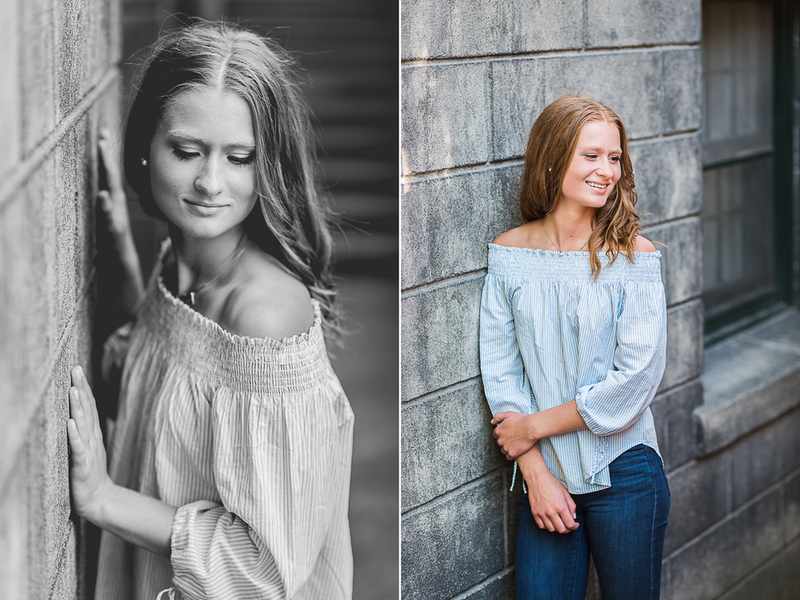 Brooke had her heart set on taking her senior photos at the Bozarth Retreat Center. But after finding out that Bozarth charges a fee to use their grounds, we came up with the next best option…downtown Spokane! 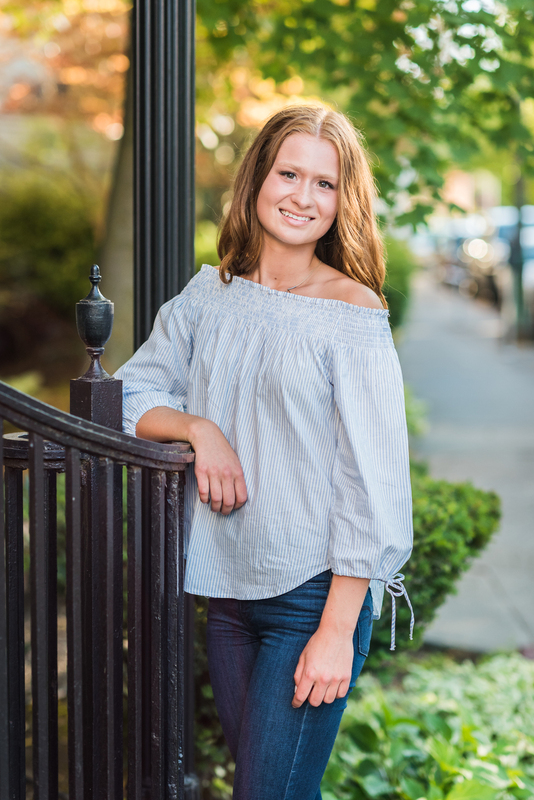 Brooke attends Mead High School and is looking forward to her last year as part of the tennis team and can’t wait for all the senior activities. After high school, she is planning to attend Whitworth University and would like to become an orthodontist. Brooke is passionate about fashion and could not live without shopping and catalogs. We had a lot of fun together at her shoot and although she isn’t a huge fan of her red hair, I love it! You are gorgeous girl!